Located near Vilano Beach, this beach house rental is an excellent spot for a waterfront vacation. 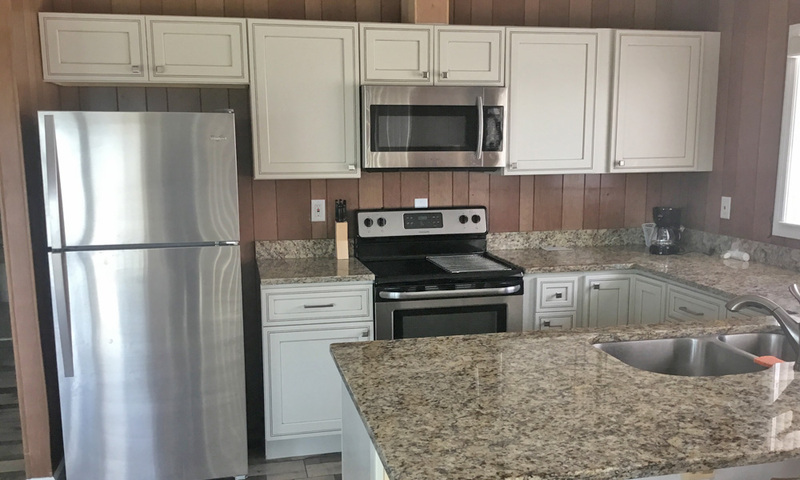 Located at 2 Corunna Drive, just steps from Vilano Beach, this duplex vacation rental offers two levels of beachside accomodations. 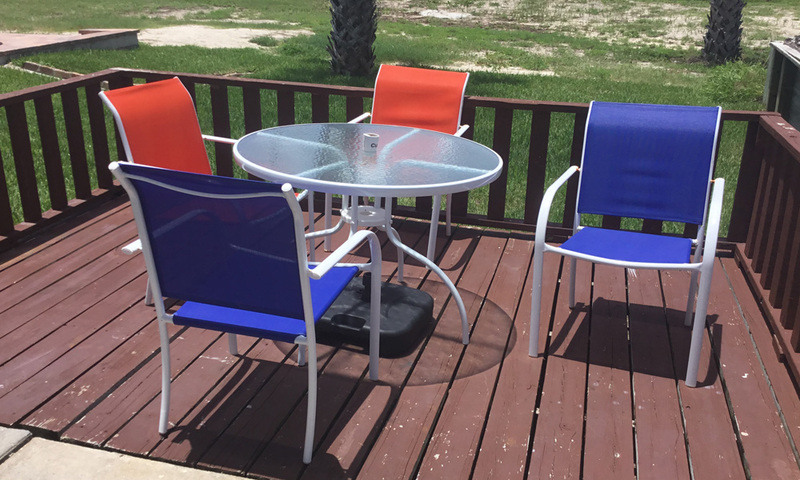 In addition to full kitchens, each unit in this vacation rental features a comfortable outdoor seating area. Guests at this property are also granted access to the swimming pool at the OceanView Lodge. 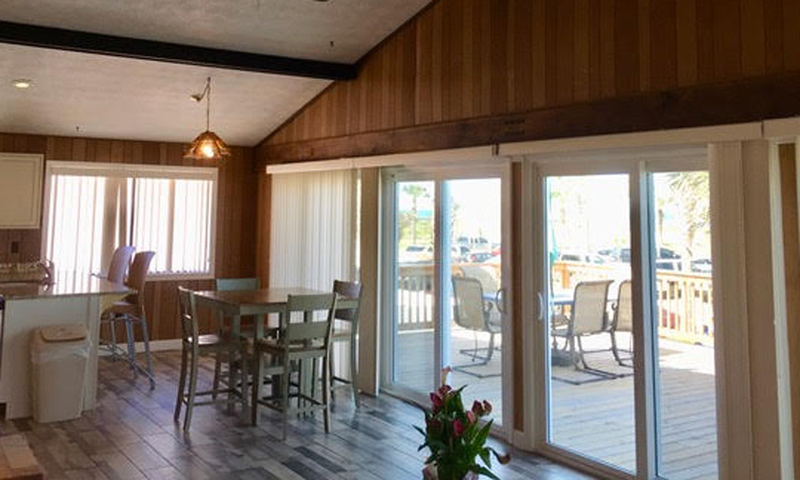 Visitors to this property are sure to enjoy lazy days in the sand and surf of Vilano Beach, which may be viewed from the comfort of the upstairs deck of this property. 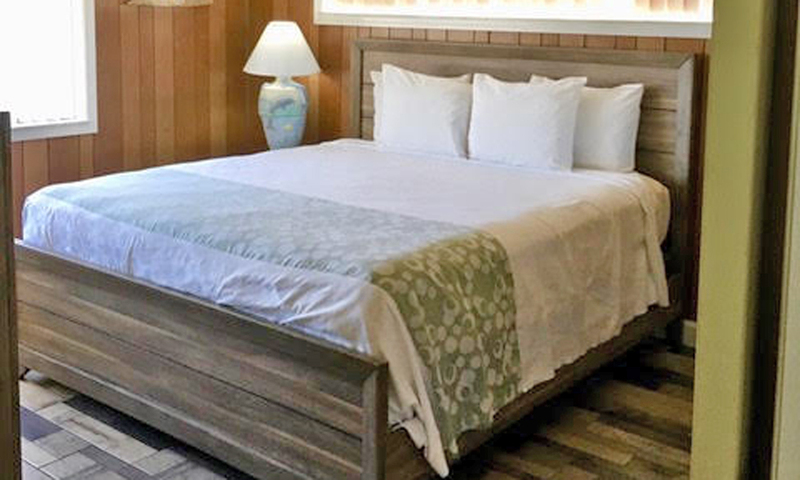 Available on the first floor of this rental is a one bedroom, one bathroom vacation rental that features a queen bed and a twin bed, perfect for families. 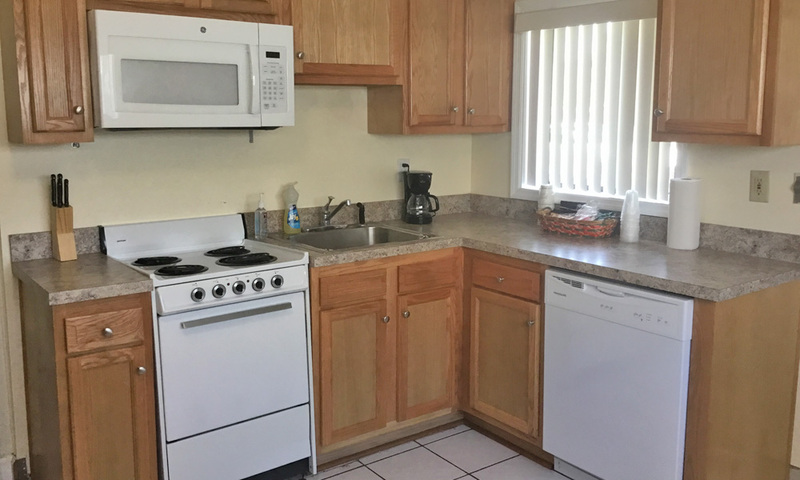 This unit also features a full kitchen including a dishwasher, refrigerator, oven, and stove. The second floor of this duplex features two bedrooms, and sleeps up to six guests. 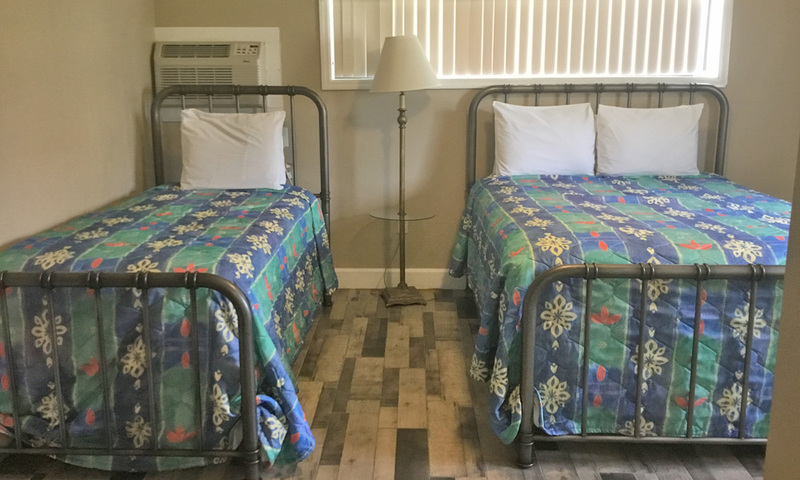 Complete with a king bed, queen bed, and sleeper sofa bed, the second floor unit is well suited for a family or group of six. 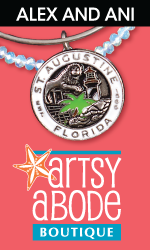 For more information about rates and reservations, please call (904) 819-5555. Be the first to Review 2 Corunna Drive!